After many years of studying photography and then running a portrait photography business I realise that actually what I really like doing is creating images to sell as either styled mock-ups or just stock images, so this is where I am now. I think my husband must wonder about all the money I spent on learning portrait photography but C’est La Vie…. and actually it was such a good learning experience. I love doing courses, you meet so many interesting people while learning and expanding your knowledge on whatever it may be. 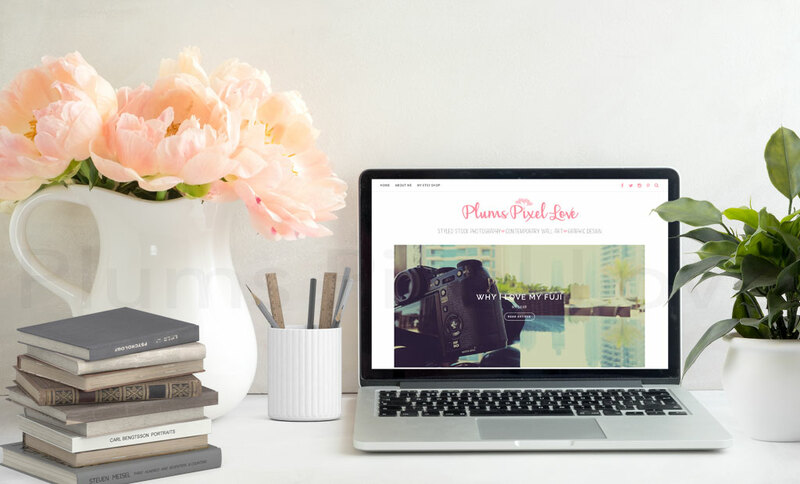 I hope to blog at least once a month to start with and then we will see how things progress and hopefully my blogs will be of interest to you, with topics ranging from my instagram experience, photography tips, photoshop tips, my styled stock images and things that inspire me.